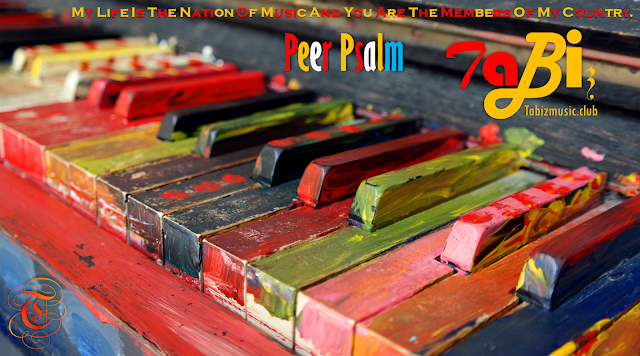 After The Success Of I Am World Of Music, TaBiz Presenting His New Soundtrack "Peer Psalm" For Music Lovers. The New Experimental Sounds On This Soundtrack Included Electronic Dance Music, Trap, Dub Beats, 808 Hip Hop & Festival Sounds. There Are No Vocals & Voices In This Track. 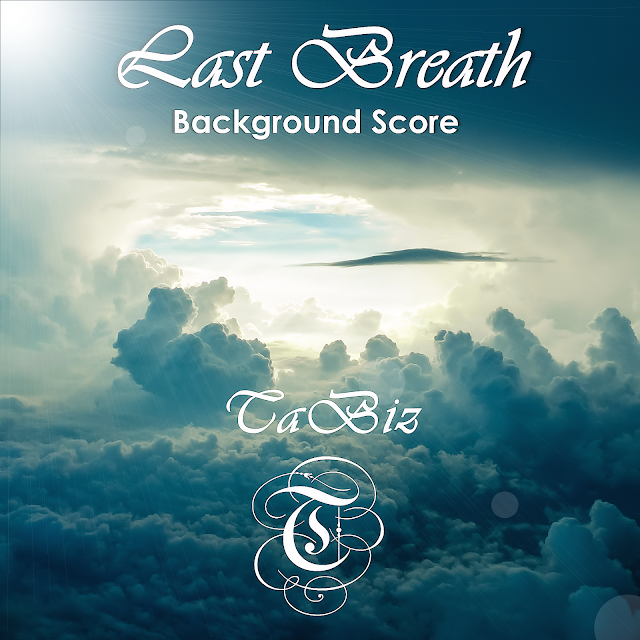 Only Pure Instrumental Sound For Easy Listening And Dancing. This Music Dedicated To EDM Listeners And Dancers Of Around The World. "Peer Psalm" Was Firstly Released For Listening On 14 April 2016. This Music Was Issued Through DrumLotion Studios And Records. Must Listen And Buy This Music. Hope You Like It.